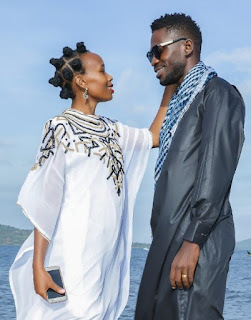 Home / Editor's Choice, Entertainment News, Featured Articles, Gossip and Drama, News, Photos / MUSEVENI’s headache, BOBI WINE, has a very beautiful wife, See her PHOTOs. 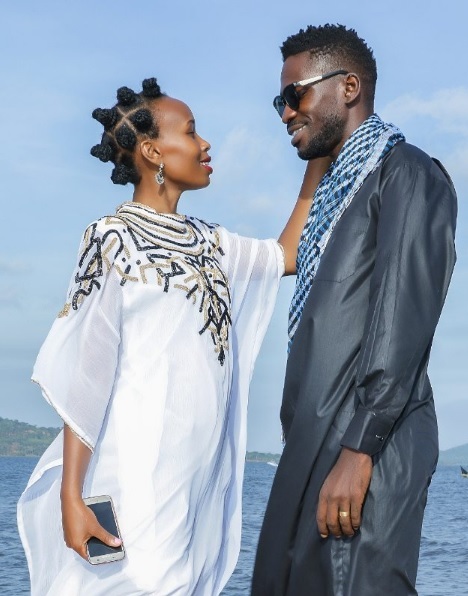 MUSEVENI’s headache, BOBI WINE, has a very beautiful wife, See her PHOTOs. The fearless Bobi Wine has been opposing Museveni’s dictatorial leadership and fighting hard to end his regime. Away from politics, Bobi is a father and caring husband. Unlike other politicians, Bobi Wine doesn’t keep his lovely sweetheart away from the limelight.